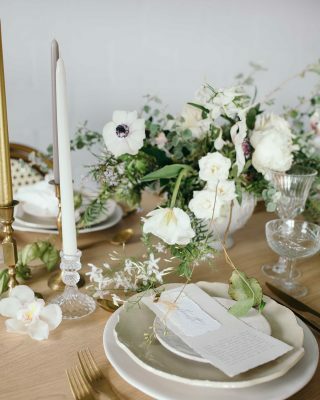 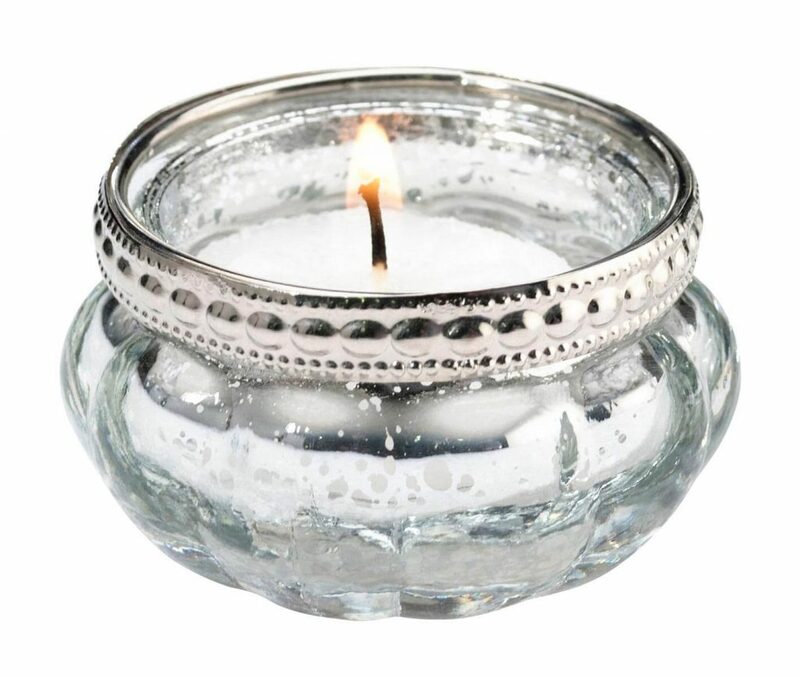 Create a dreamy look incorporating silver votives and silver tea light holders into your wedding styling. 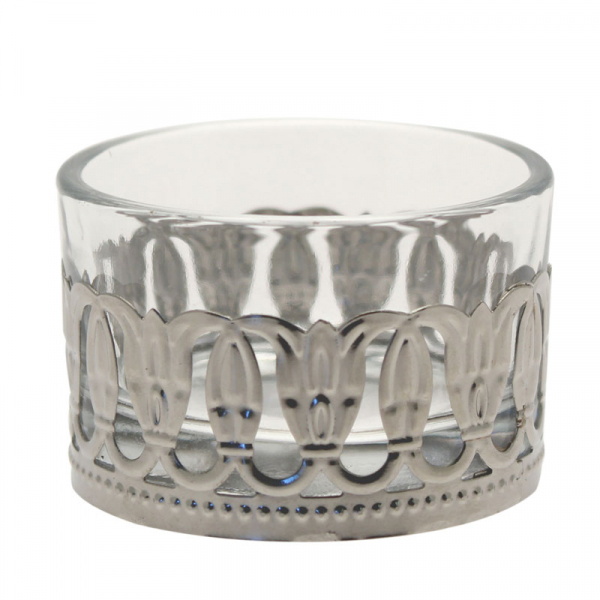 Here at The Wedding of my Dreams we stock many silver tea light holders in different designs and patterns. 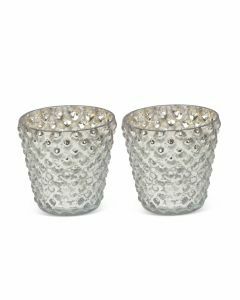 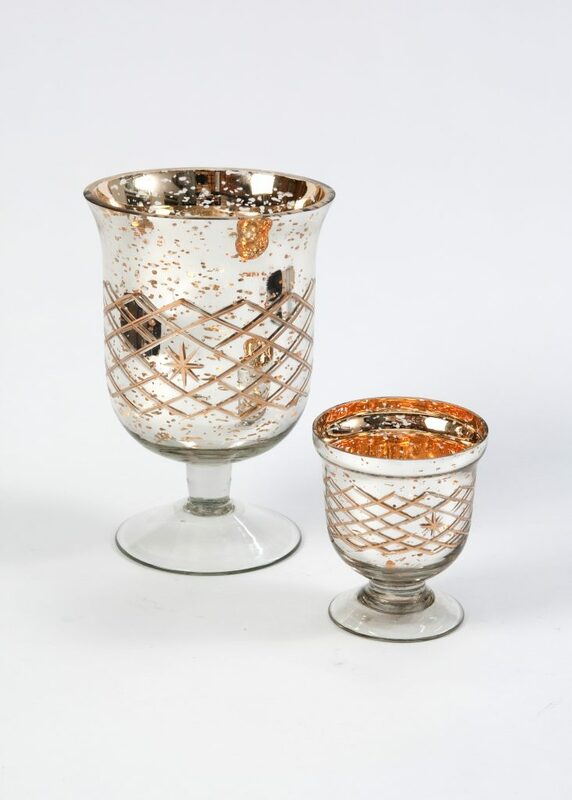 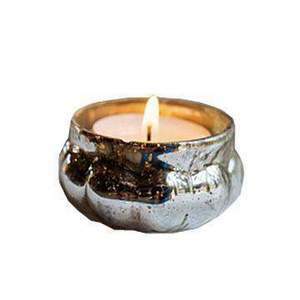 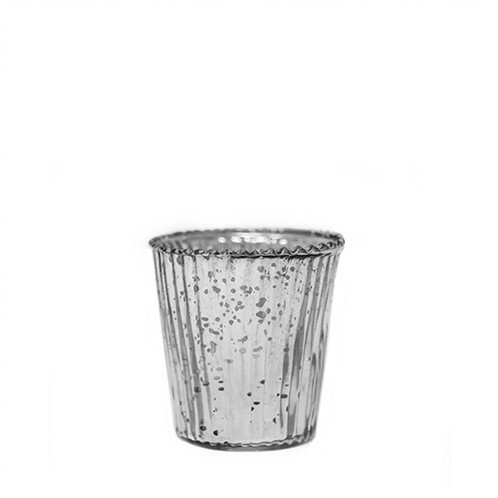 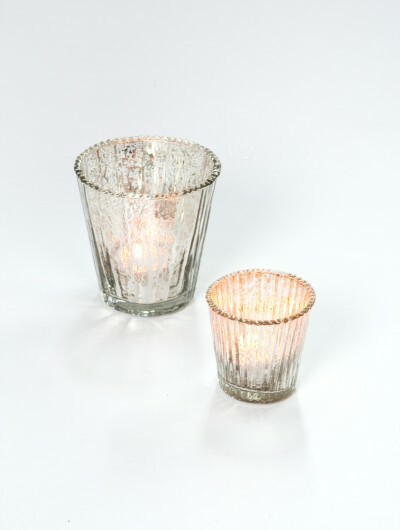 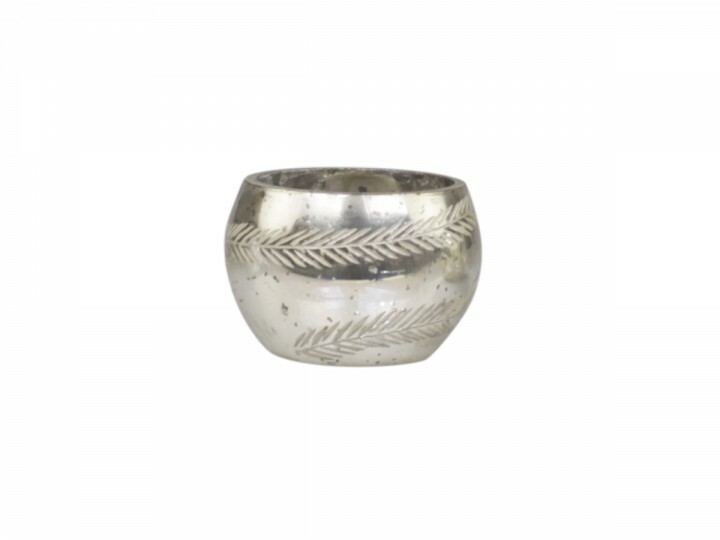 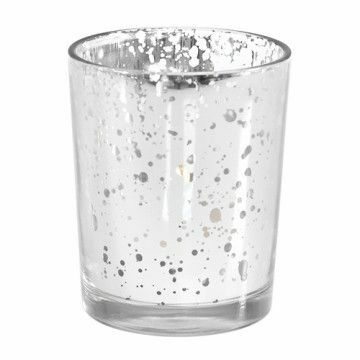 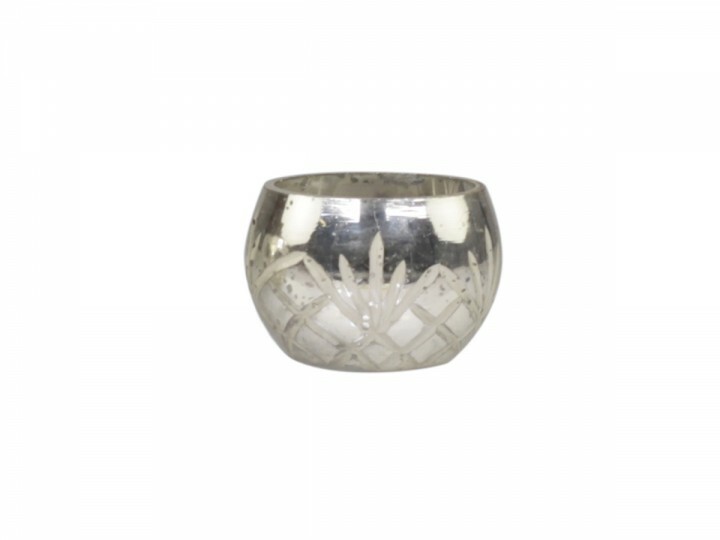 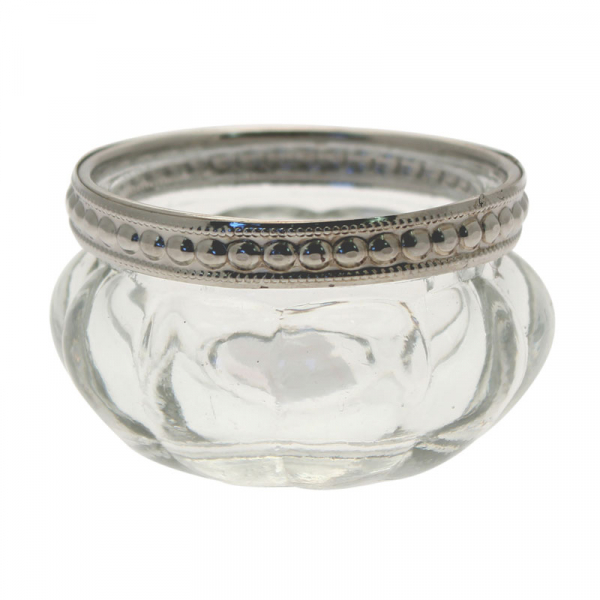 See our silver tea light holders below, from mercury silver to elegant glass and silver we have something for everyone. 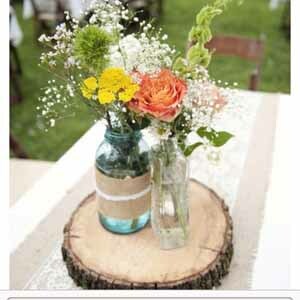 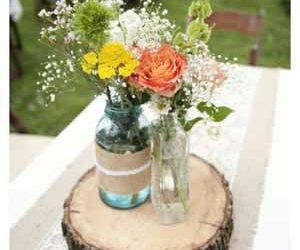 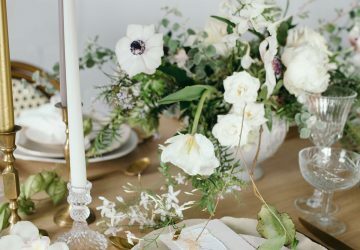 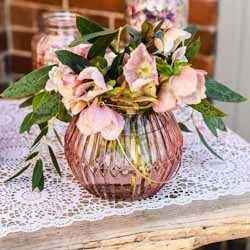 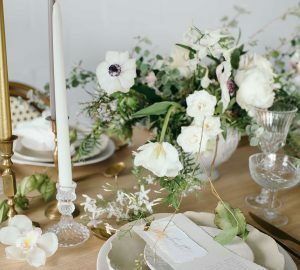 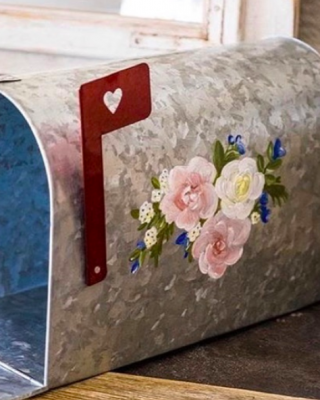 Where to use tea light holders for wedding styling?